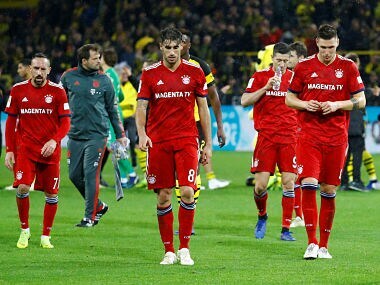 Bayern, who have won the last six Bundesliga titles, have slipped to fifth in the standings this season after failing to win any of their last three league matches. 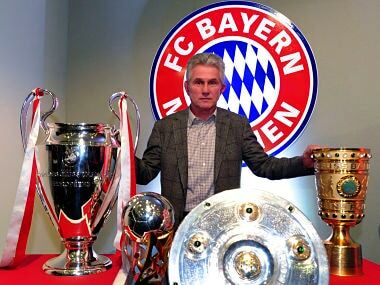 Heynckes is going back into retirement after leading Bayern to another Bundesliga title. 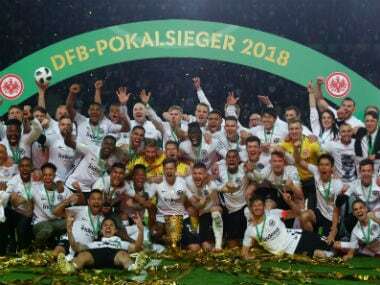 Ante Rebic ruined Jupp Heynckes' farewell as Bayern Munich coach on Saturday with the Croatia striker scoring twice as Eintracht Frankfurt claimed an upset 3-1 win in the German Cup final. 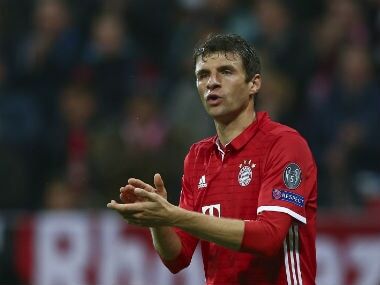 Thomas Mueller is struggling to be fit for Saturday's German Cup final against Eintracht Frankfurt as he is suffering from gastroenteritis. Last September, Neuer fractured his foot for the second time in 2017 and has only played four times for the Bundesliga champions in the last 13 months. Bayern Munich’s Manuel Neuer will not play in the German Cup final, coach Jupp Heynckes said on Wednesday as the Germany goalkeeper races to recover from a long-term foot injury for next month’s World Cup in Russia. 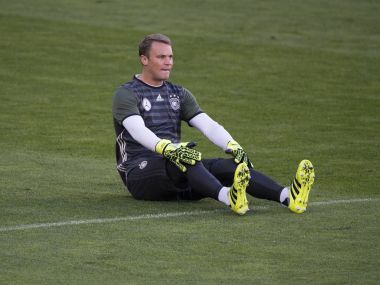 Manuel Neuer has just one possible match left to prove his fitness following a foot fracture before Germany name their World Cup squad in a fortnight. 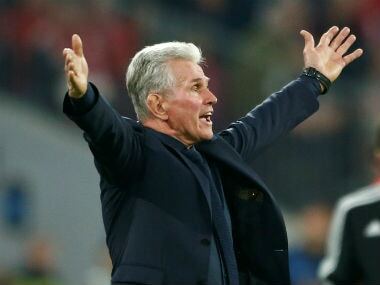 Coach Jupp Heynckes said Bayern Munich played their best match for years but were undone by a mistake from goalkeeper Sven Ulreich to allow Real Madrid to reach the Champions League final. Bayern Munich head coach Jupp Heynckes has called upon referee Cuneyt Cakir of Turkey to be ‘fair and just’ in the face of pressure from Real Madrid and the Bernabeu crowd as they prepare for their Champions League semi-final second leg on Tuesday. Bayern have defended Robert Lewandowski with great fervour, implying that he is crucial to their hopes of qualifying for the final, and that he will be at his best during the second leg at the Santiago Bernabeu.